From our years as Renewable Forestry Services, we have the experience to consider large projects and yet provide our personal touch of integrity and respect for each property we approach. Renewable offers land management consultation services on a wide variety of issues. From pine bark beetle management and removal, to multi-use silvoculture of forest and native grasslands that sink carbon dioxide. 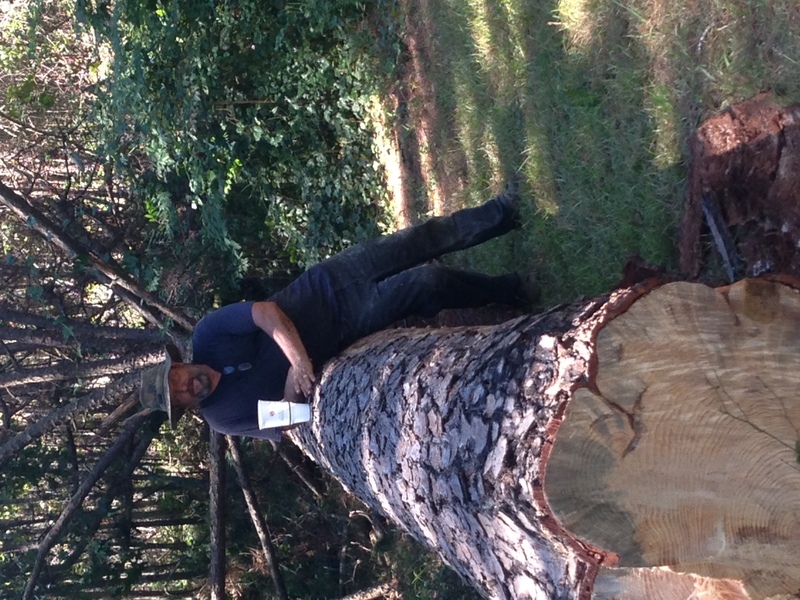 We can install carbon baselines on your forest, pastures, etc. and setup a monitoring program that will calculate the changes in the carbon content of your land. This requires a minimum of a 3-year commitment in order to extrapolate meaningful data. Pond site development and construction: We have built ponds for many uses from a restful pocket oasis to watershed management. We can offer this service in conjunction with or without Wetland Delineation and Development considerations on a professional scale. Vegetation Control: Consultations regarding vegetation control using a combination of herbicide application, mechanical site work and the performance of the work prescribed are services that we have provided for 30-years. Professional Prescribed Burning : The use of fire to enhance a property and to protect against wildfires should not be overlooked. Hazardous Fuel Removal: Proper Management of your forest understory is the key to your wealth. Your understory controls the habitat for wildlife, that you want to support, and it is your number one concern with regards to loss of timber and land assets. Proper understory control determines the real value of your land and is your primary point of risk management. Your Next 30 Years: Many landowners enrolled in the CRP program back in 1983 and have continued to retain forest cover over their land. What happens next? As you thin the stands you open the forest floor for new growth. What will that growth consist of? How about wildflowers and native grasses that drink in carbon dioxide and exhale oxygen? We can show you how! Landowner Investment Partnership: A plan for investment in reforestation on a global scale that involves the landowner in the education and profit provided by environmental restoration.